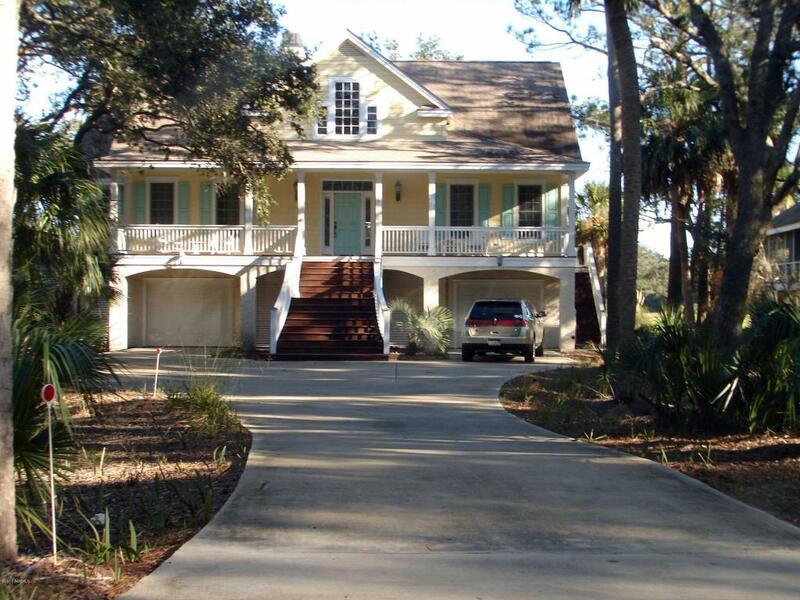 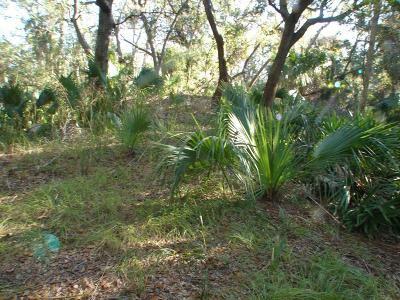 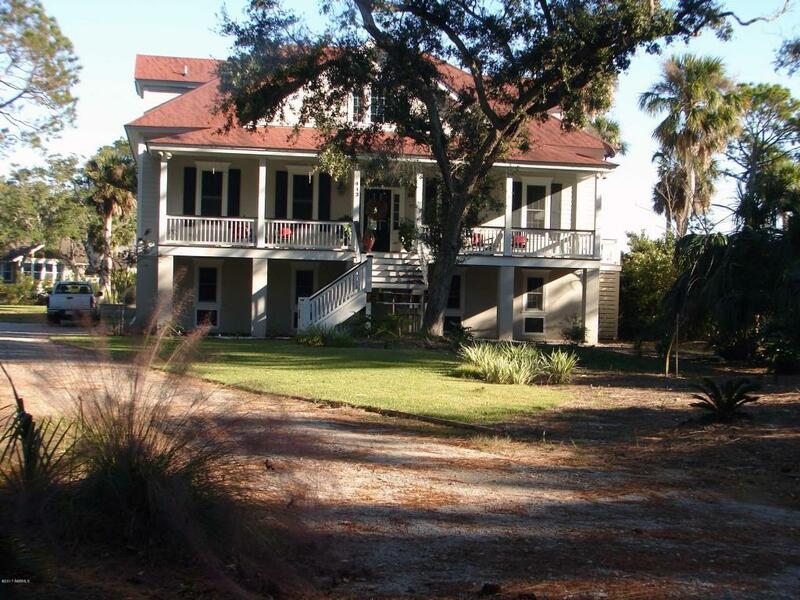 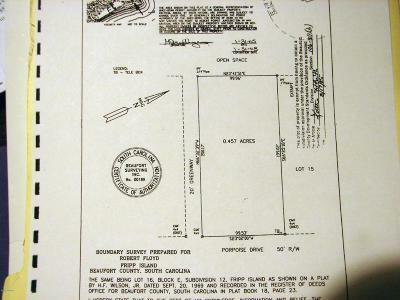 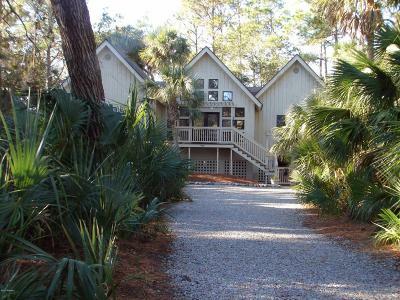 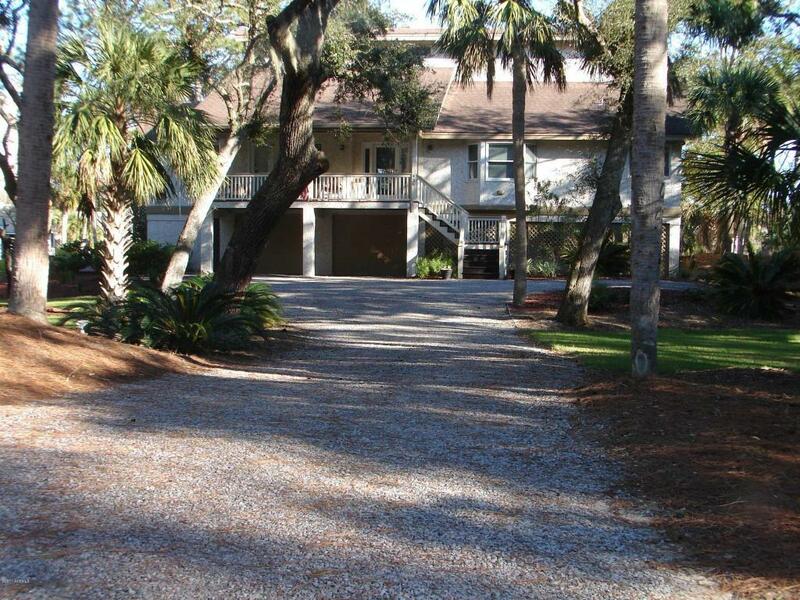 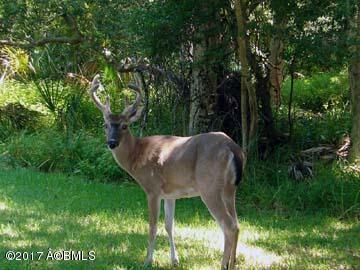 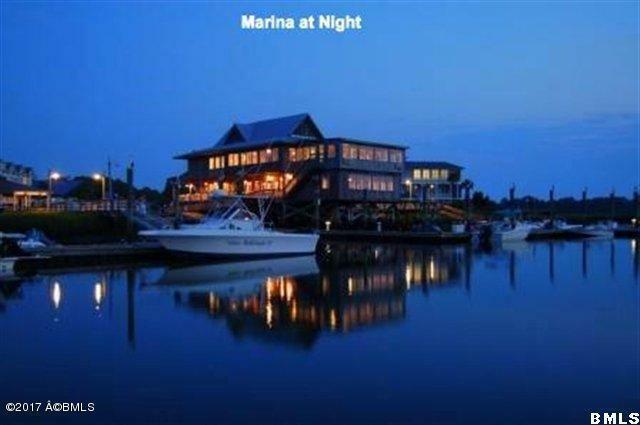 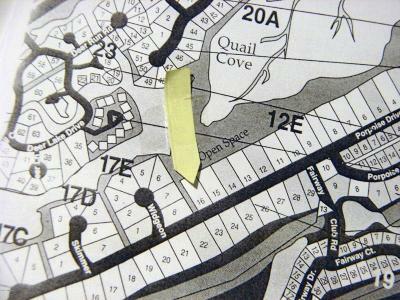 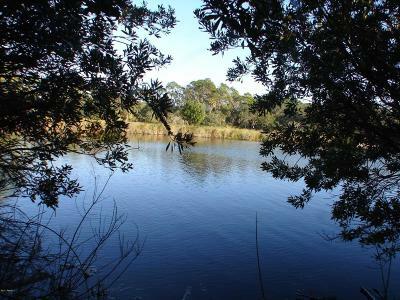 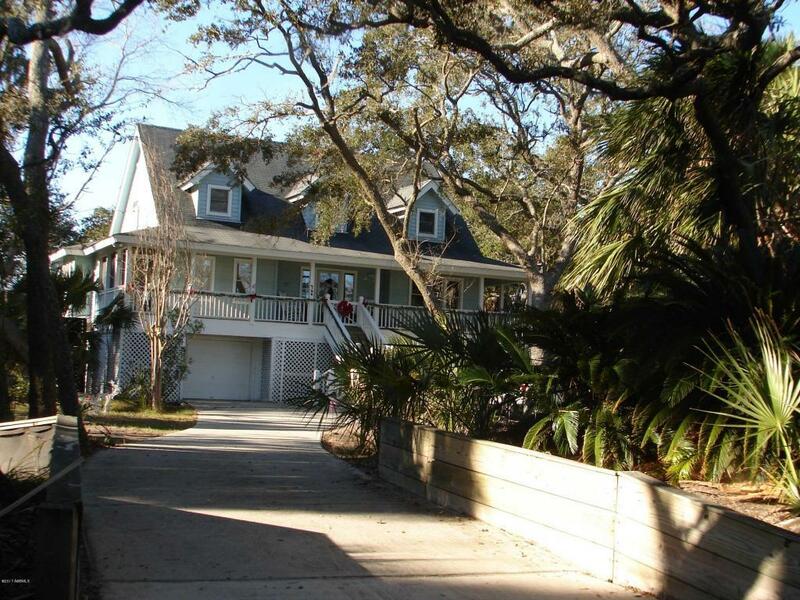 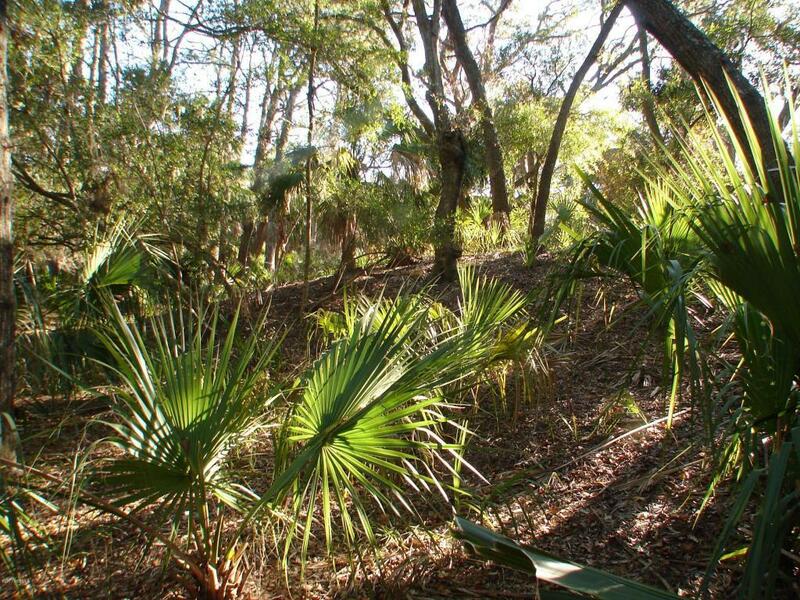 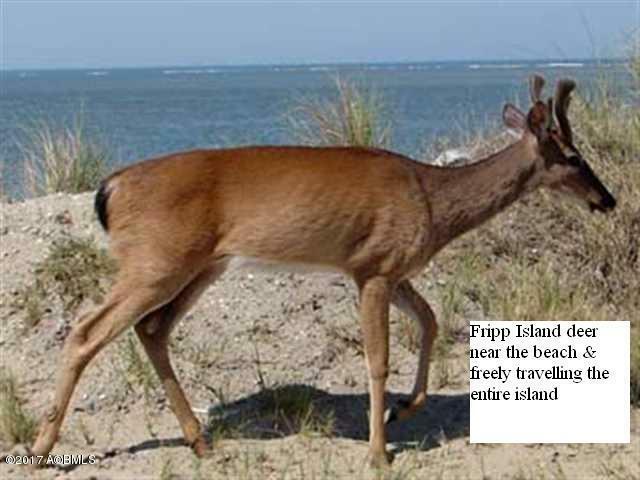 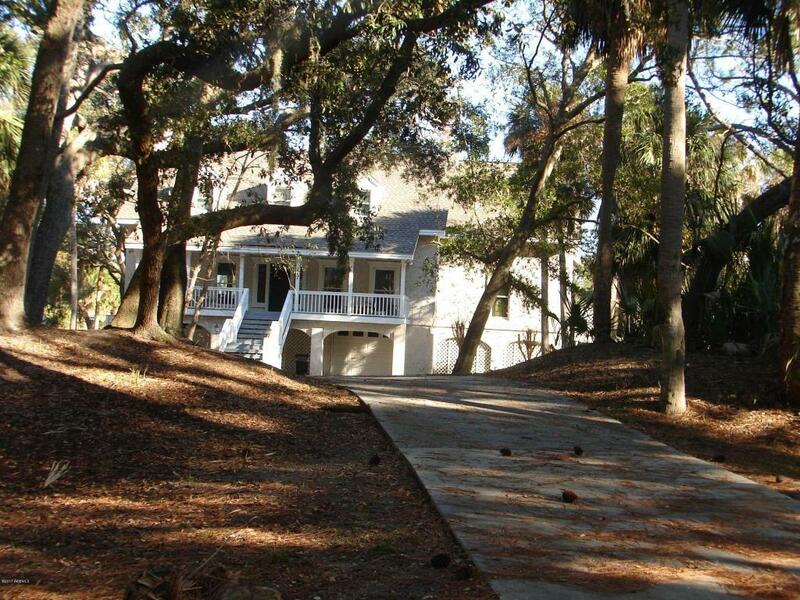 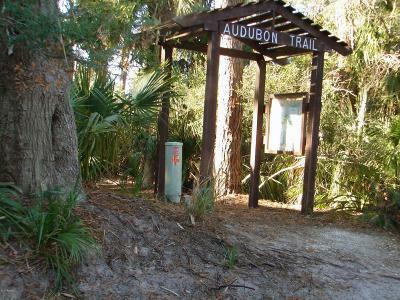 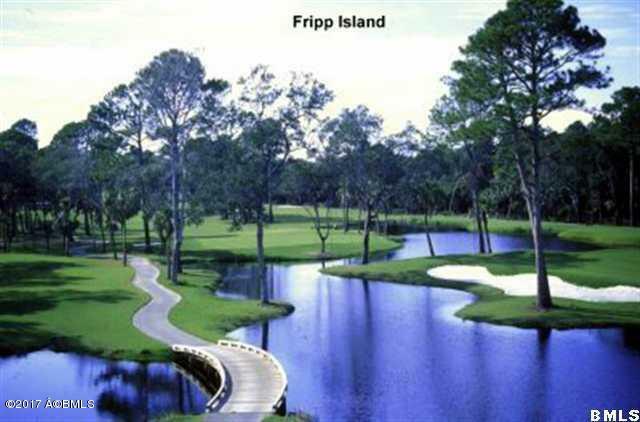 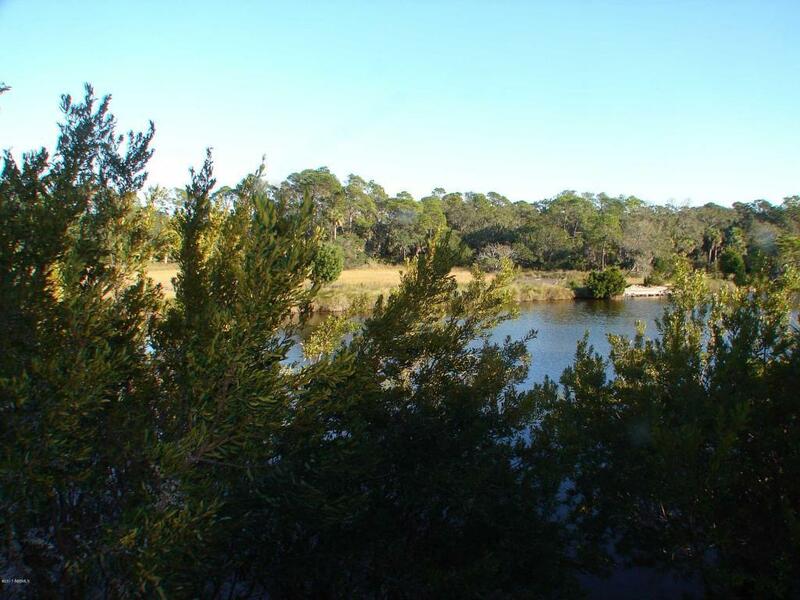 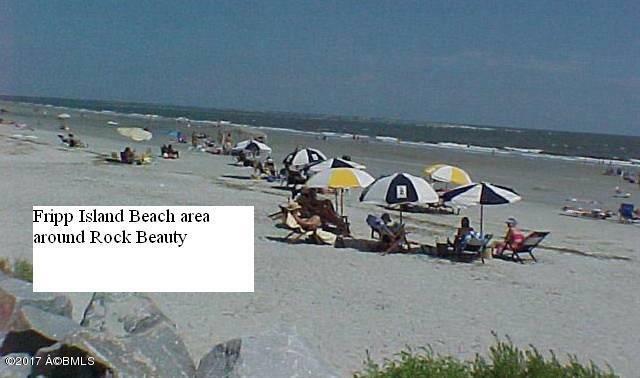 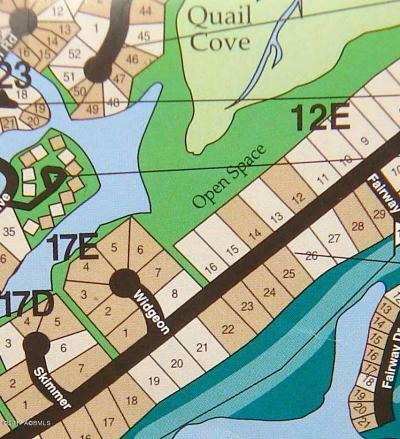 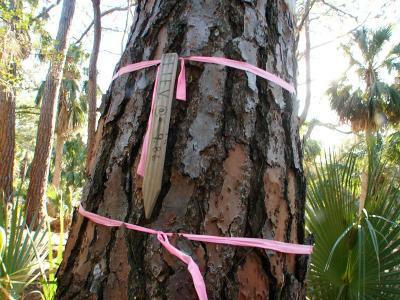 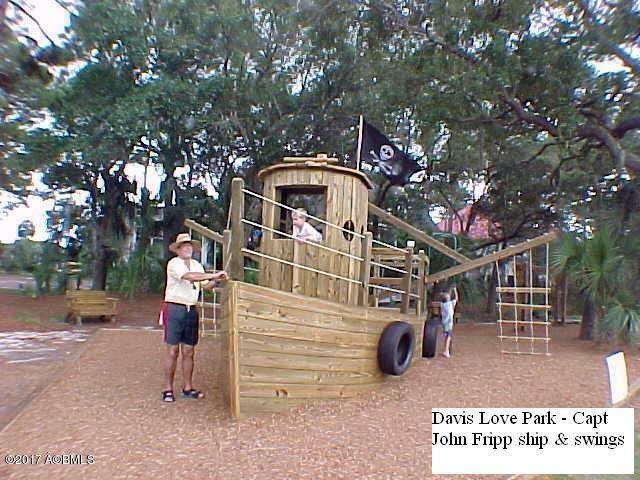 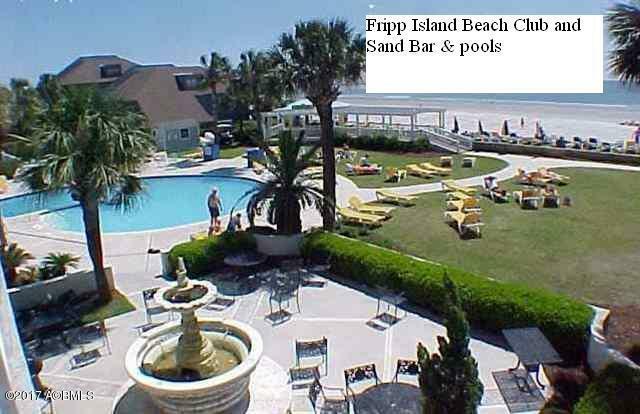 Large almost half acre lot capable of 3000 sqft home in prestigious area of Fripp Island. 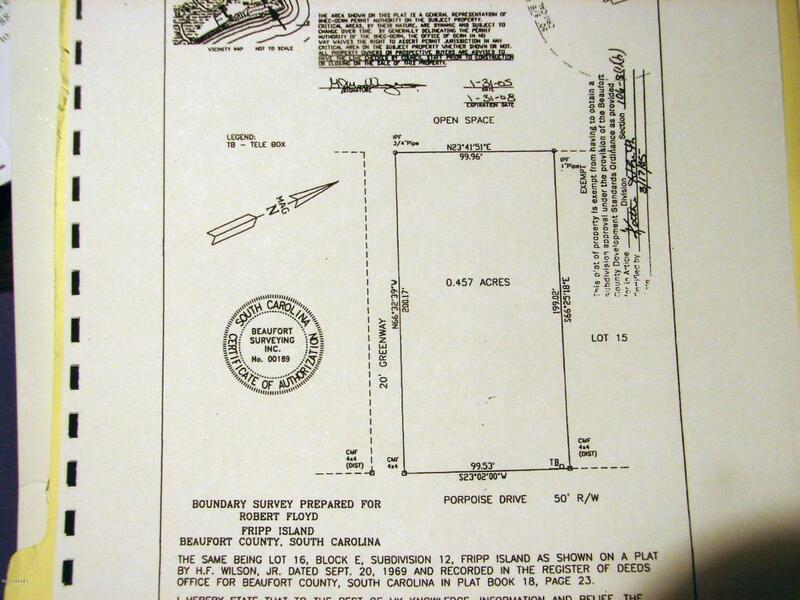 Nice high burn - one of the highest lots on FI with TOPO already done & elevation marked at the site. 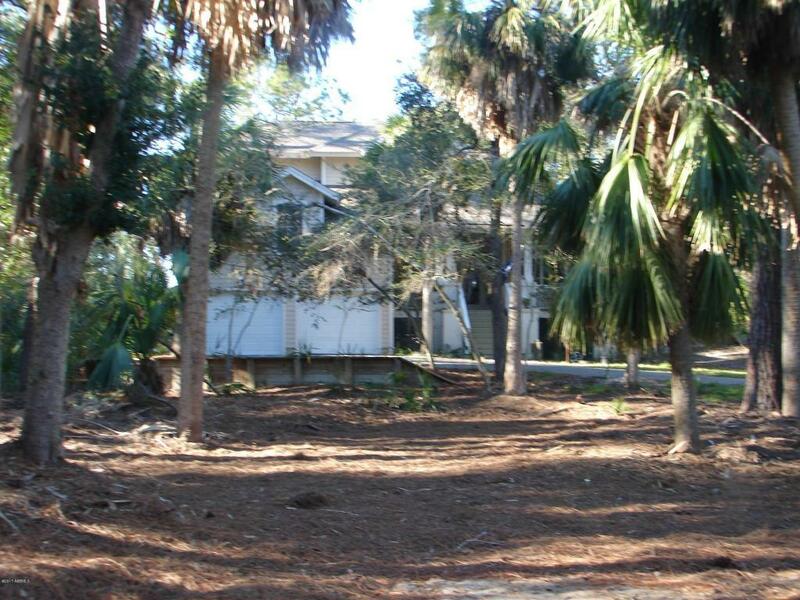 Nicely treed w-open space area on south side and rear. 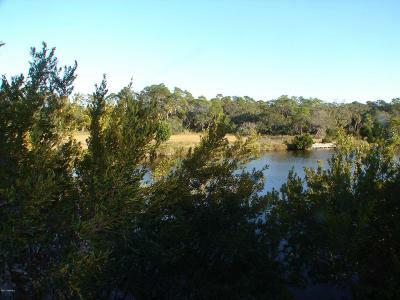 Good westerly view of Marsh & Blue Heron Lake looking across to Quail Cove. 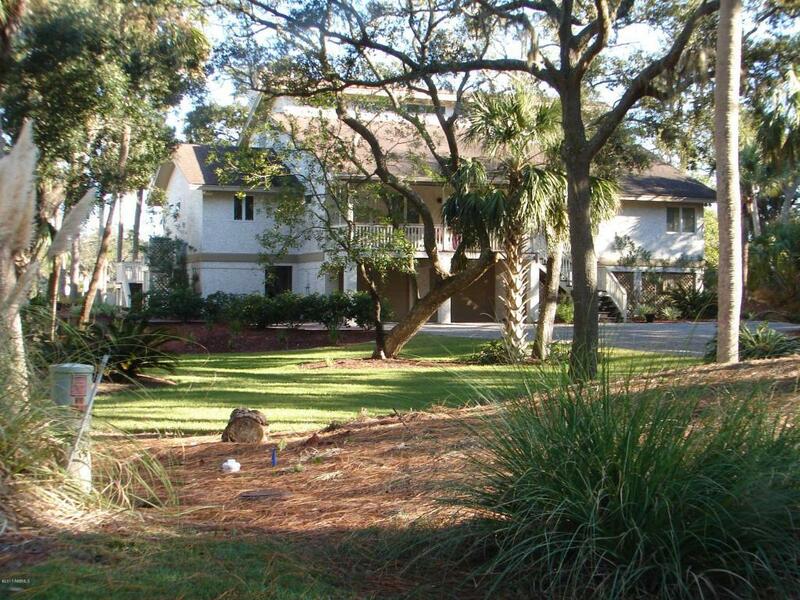 Prestigious homes in the area. 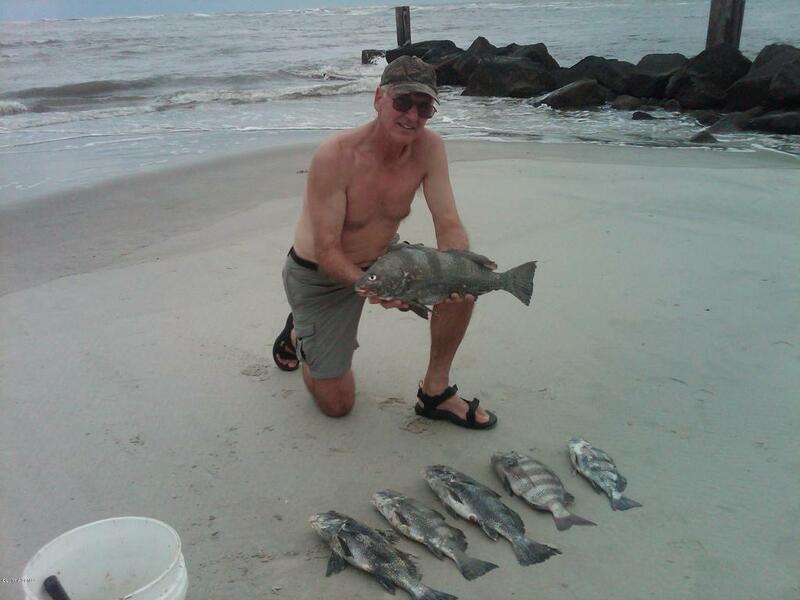 Also, close to fishing at the inlet. 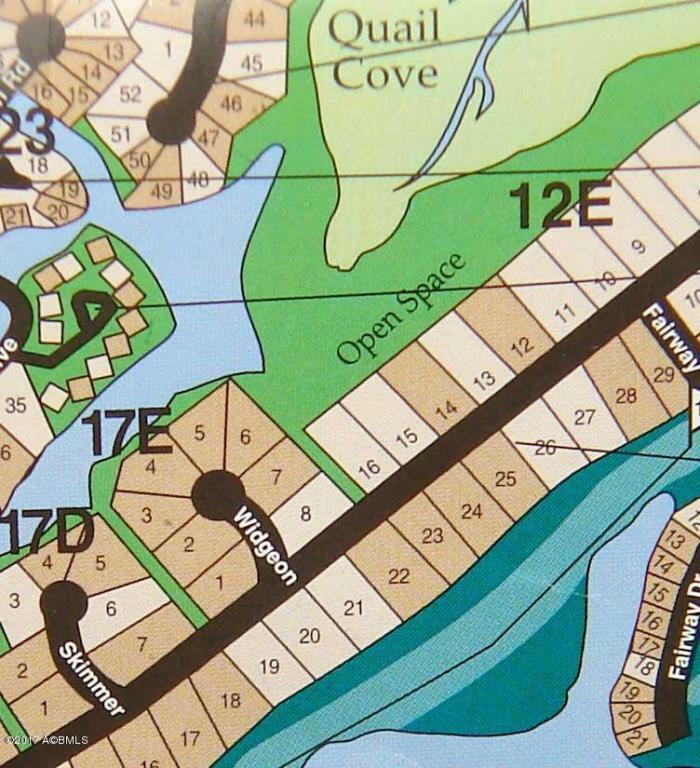 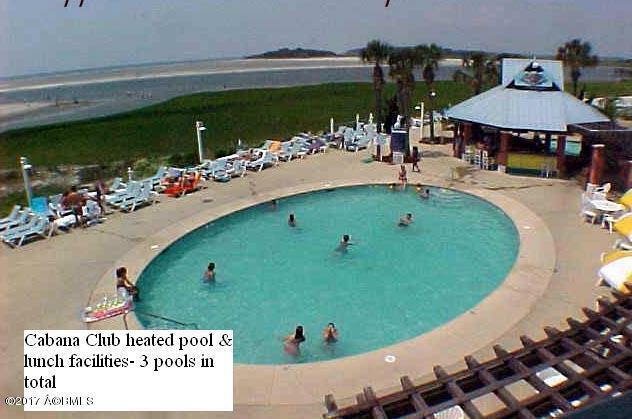 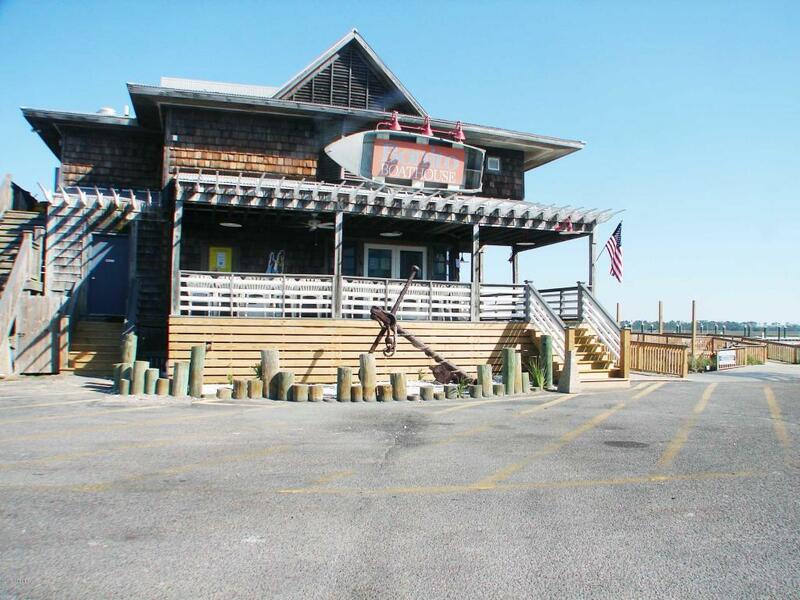 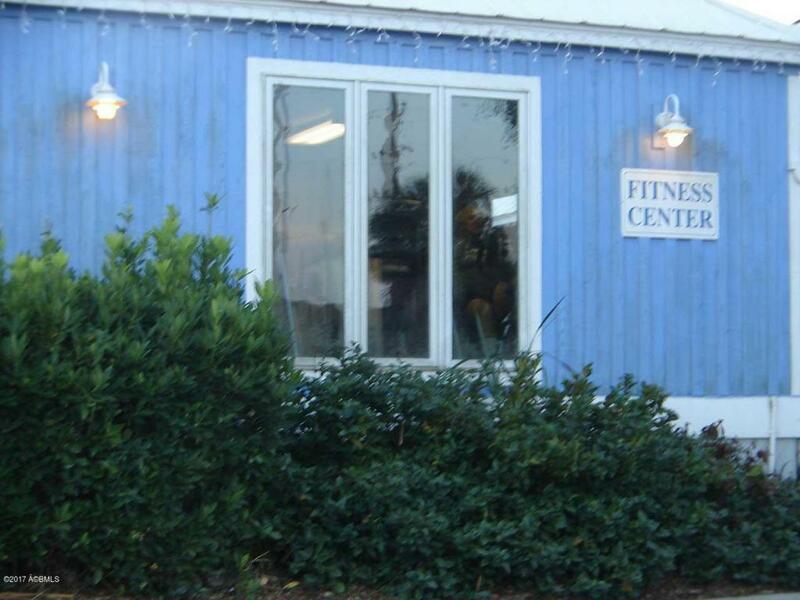 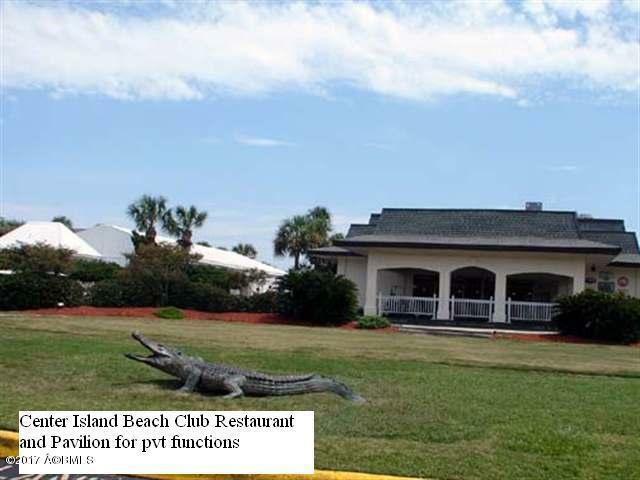 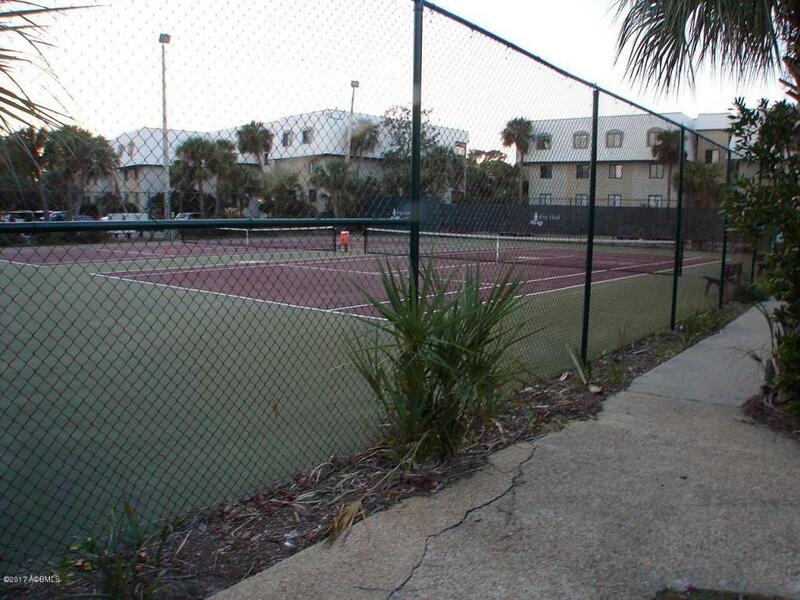 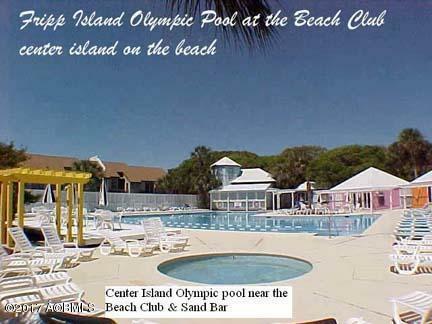 Just minutes to the islands amenities of golf, pools, restaurants, fitness center, Sand Bar, tennis, Marina, etc. 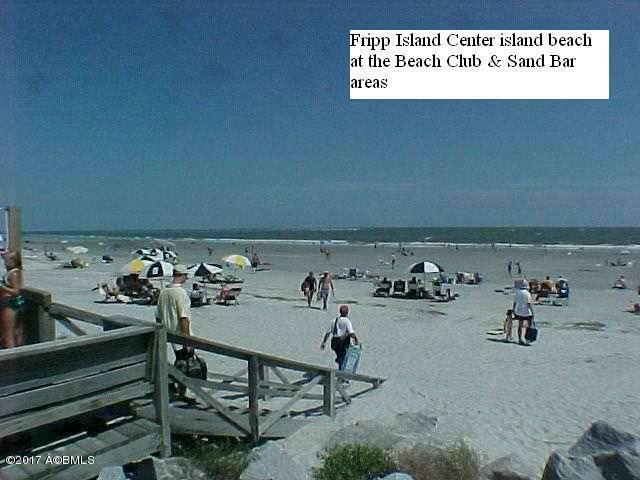 TOPO already done! 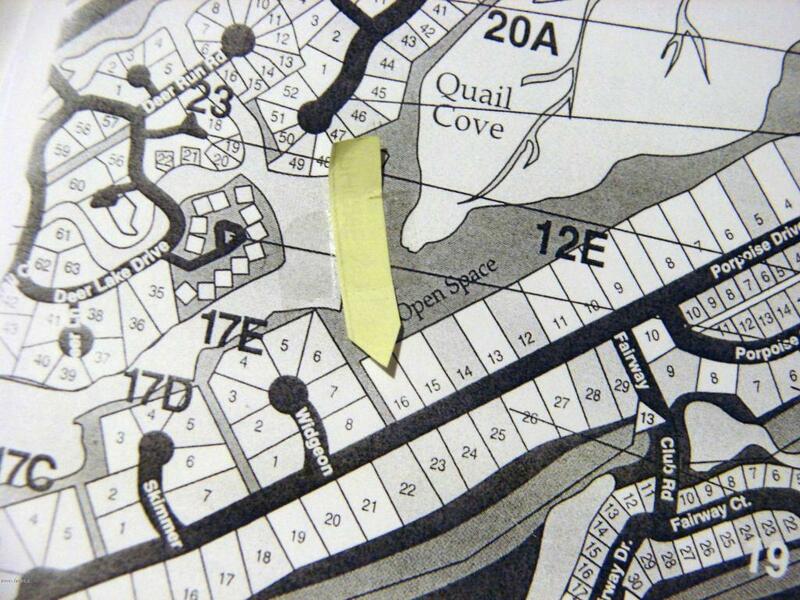 Ready to build.